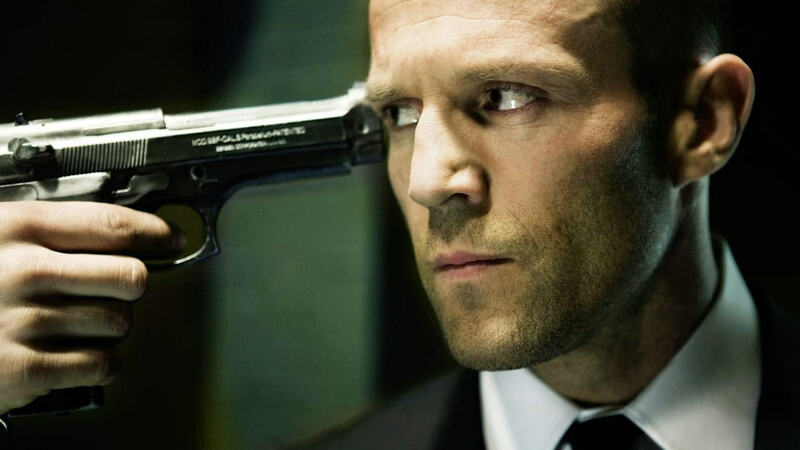 Jason Statham isn’t exactly regarded as an actor to be in the running for winning an Oscar any time soon. His trademark brand of hard nut cockney quippy kick-assery doesn’t exactly lend itself to big sweeping biopics from American history. But that doesn’t mean he doesn’t contribute to cinema in the form of some absolutely classic movies – think the Transporter franchise, Fast and Furious, and my personal favourite – Crank. 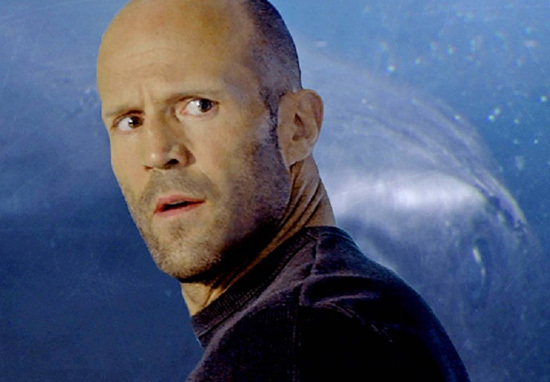 But, move over all those other movies, because it seems like Jason Statham’s magnum opus is about to hit cinemas, and it involves a 75ft long shark, Empire report. The film is called The Meg, which initially sounds like a spinoff movie about the daughter from Family Guy, but it couldn’t be further from that. I can try and preface all this by saying how batsh*t crazy the entire thing sounds, but I think I’m better off letting the synopsis speak for itself. In the film, a deep-sea submersible – part of an international undersea observation program – has been attacked by a massive creature, previously thought to be extinct, and now lies disabled at the bottom of the deepest trench in the Pacific… with its new crew trapped inside. With time running out, expert deep-sea rescue diver Jonas Taylor (Jason Statham) is recruited by a visionary Chinese oceanographer (Winston Chao), against the wishes of his daughter Suyin (Li Bingbing), to save the crew – and the ocean itself – from this unstoppable threat: a pre-historic 75-foot-long shark known as the Megalodon. What no one could have imagined is that, years before, Taylor had encountered the same terrifying creature. Now, teamed with Suyin, he must confront his fears and risk his own life to save everyone trapped below… bringing him face to face once more with the greatest and largest predator of all time. Yes, that’s right, the Transporter actor is going to be going up against a huge dinosaur shark, because this is what 2018 needs right now. The film is going to be directed by Jon Turteltaub – the director of National Treasure – and will feature Rainn Wilson, who played Dwight in the US Office, and Ruby Rose (Orange Is The New Black). Sadly, there are no trailers as of yet, but with a release date of August this year, it won’t be long before one comes out and blows our socks off. I’m expecting this film to shoot straight to the top of Jason Statham’s list of movies tbh, and if this isn’t the one to win the guy his Oscar, then I don’t know what’s wrong with the world. The Meg hits cinemas in the UK and US theatres on August 10.